The word became flesh so as to wash my tired feet. He touches me precisely where I touch the soil, where earth connects with my body that reaches out to heaven. He kneels and takes my feet in his hands and washes them. Then he looks up at me and, as his eyes and mine meet, he says: “Do you understand what I have done for you? If I, your Lord and Master, have washed your feet, you must wash your brothers’ and sisters’ feet” (John 13:13–14). As I walk the long, painful journey toward the cross, I must pause on the way to wash my neighbors’ feet. As I kneel before my brothers and sisters, wash their feet, and look into their eyes, I discover that it is because of my brothers and sisters who walk with me that I can make the journey at all. Sometimes when I write here, I try to keep it broader, less “me writing about me”. But right now, I am writing as myself. My name is Sarah and I am the Director of Development and Engagement here, and have been for 6 months. Prior to this, I was with L’Arche GWDC for five years. And Holy Thursday is my favorite day of the liturgical year. I can close my eyes and instantly be back at St. Pius X Church as a child, carrying up basins of water for the foot washing liturgy. I can instantly draw upon how sacred it felt to be a part of that. It has always just made sense to me that the day that we received the Eucharist as a people was also the day that Jesus taught us how to wash each other’s feet. Fast-forward to my first year in L’Arche. When I learned that the foot washing liturgy was the sacred liturgy of L’Arche communities around the world, I was overwhelmed by a sense of peace. It was so logical to me that this place in which I was learning the beauty of physically caring for another human--this place where I literally learned how to wash the feet of others for my job—would be a place where the foot washing liturgy is the sacred practice. While the act of Jesus washing his disciples’ feet represents and sheds light on how we are called to love and serve those around us, it is also a very real action. Through my understanding and lived experience of L’Arche, the way that we are called in the foot washing, feels accessible to me. I can close my eyes and be present to so many moments where I learned about God and L’Arche and myself through the washing of the feet. 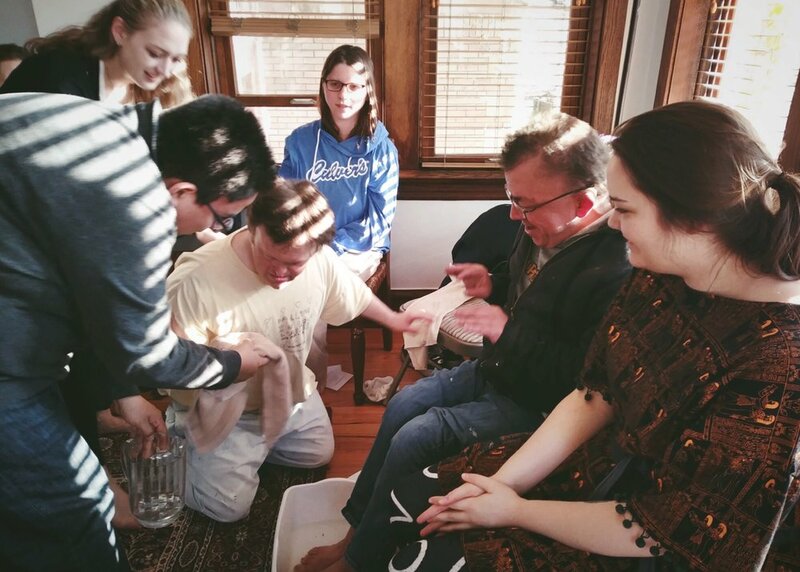 There was the L’Arche foot washing liturgy that began with soft music and serious faces, that ended in hysterical laughter, because once one of the core members began giggling, there was no stopping the rest of us. I learned to let go of my rigid understanding of how a sacred moment should look.  There was the L’Arche foot washing where I was overwhelmed by the tenderness and care between two core members as they washed each others’ feet and prayed over each other. That day, I was given a very real, very tangible reminder that L’Arche is simply about people taking care of people. Right before I left my community in DC, where I gave and received so much love, we celebrated the foot washing together. That day, I cried as my feet were washed by my housemate of five years and as I washed the feet of my dear friends’ son, who I had the privilege of watching grow up. In that circle of L’Arche foot washing, the sense of responsibility that comes with this call to love and service was both overwhelming and empowering. Just two weeks ago, I sat in a circle in Trosly, France (where the first L’Arche home is) to celebrate the washing of the feet. Jean Vanier was a part of that celebration with me. People from all over the world, who have been committed to L’Arche for longer than I have been alive, washed each other’s feet. This call is universal. This call transcends all the ways that we so often separate and distinguish between people. And we are not alone in living this call. I did not share this reflection on Holy Thursday, because I needed to live this celebration with our community of L’Arche Chicago. I needed to sit in that circle last night in Angel House and add that image to my understanding of this holy practice. And I did. The vibrancy and the smiles and the learning-from-each-other that happened…it was beautiful. What I saw in the pouring and the drying and the blessing, was hope. This is how we change the world. We take the vibrancy and love, and we share it with each other so that we can share it with the world.